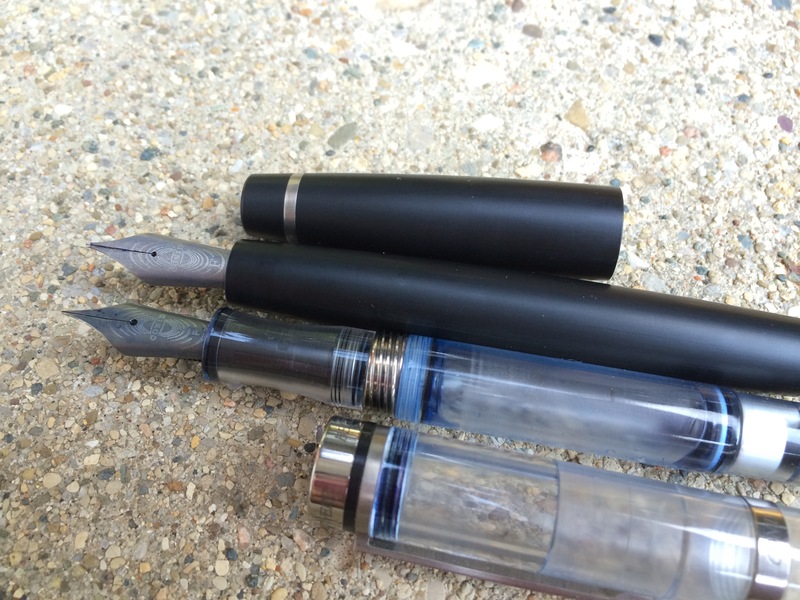 The Conid Minimalistica+, or how I learned to stop worrying and love engineering. – Leigh Reyes. My Life As a Verb. 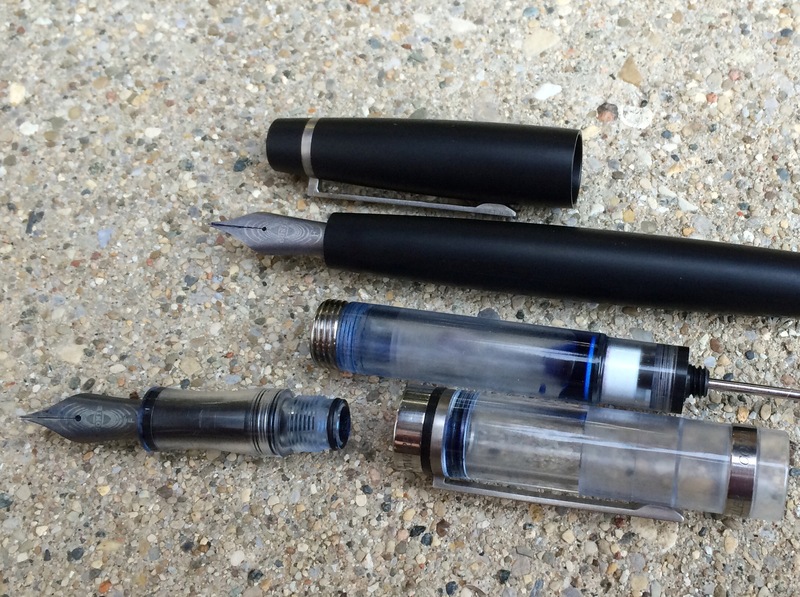 The Conid Minimalistica+, or how I learned to stop worrying and love engineering. Growing up, I read two kinds of books: fantasy and science fiction. Fantasy worlds have an internal logic, by fiat; there is no need to explain the provenance of dragons or magical abilities, unless the explanation is pivotal to the plot. Science fiction obsesses over its coherence and plausibility, even behind the scenes in the author’s notes which never see print. 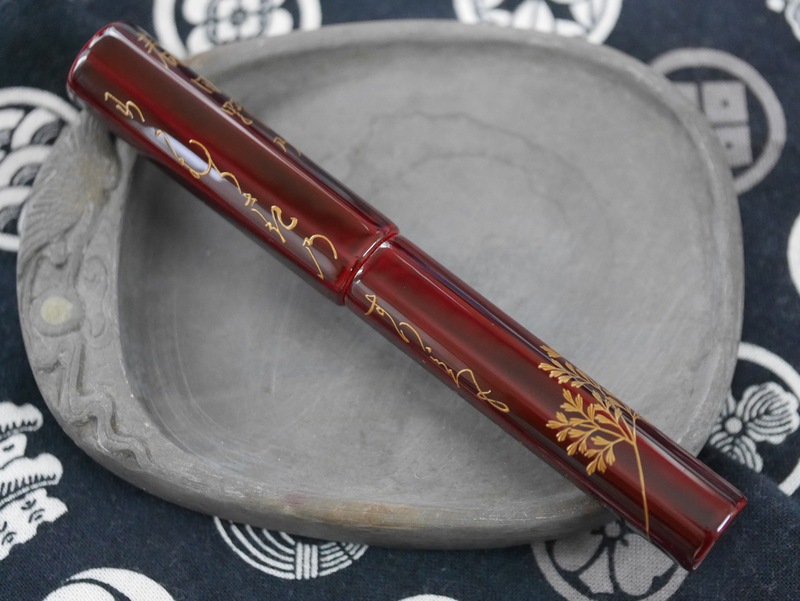 You don’t have to know the chemistry of urushi to appreciate the magical result. 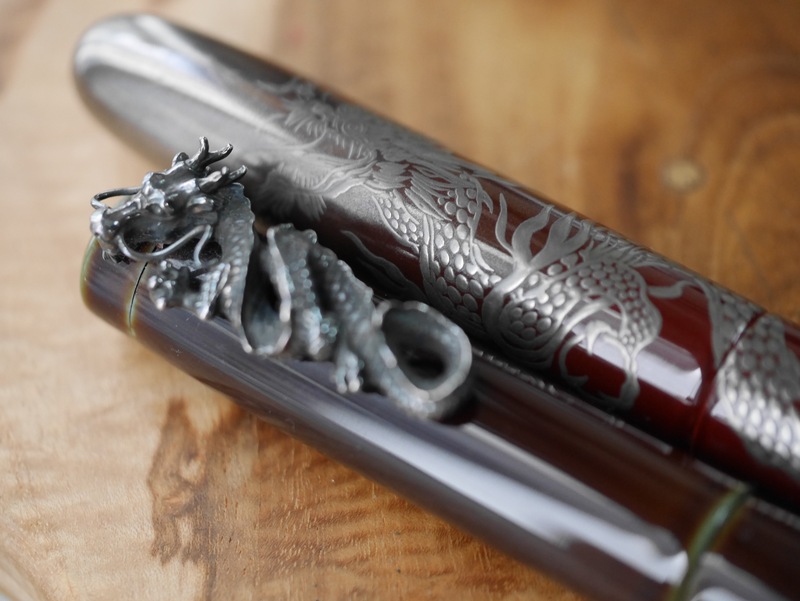 Dragons don’t need a reason to be dragons. They can eat antimony and spew green flames, brood over stolen treasure, swoop into battle, and make a nice cup of tea – without question. And then there’s Kim Stanley Robinson with Red Mars, Green Mars, and Blue Mars, a trilogy that encompasses planetary engineering, social dysfunction, and the inherent corruptibility of capitalism. It is a breathtaking feat, to make the science as plausible as the fiction, one that few authors accomplish and still manage to keep the reader in the universe. Sometimes the details of the science get in the way of the narrative; but better that than the narrative getting in the way of the science. 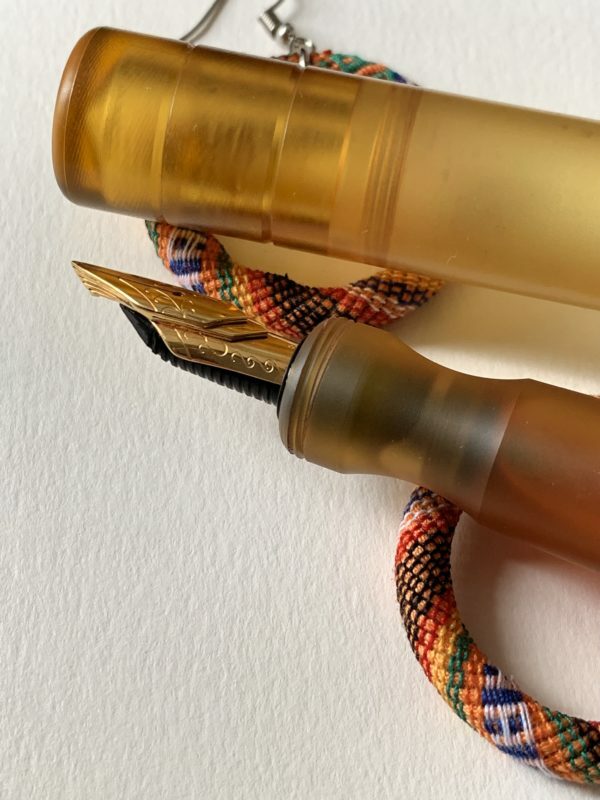 Enter the Conid Bulkfiller, “engineered for people who love writing.” I was always curious about Conid pens. The language was like machine language: R DCB DB FT TI. 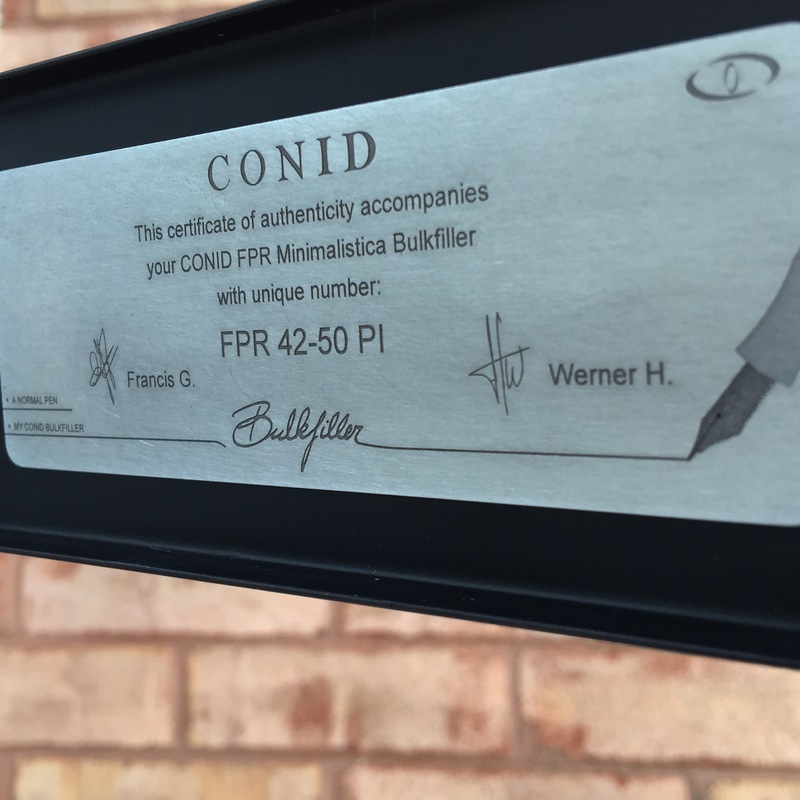 “Conid” sounded like an alien species (sorry, Werner and team! ;)), and “Bulkfiller” was like the Terminator’s younger cousin, or a nickname for a terraforming AI. 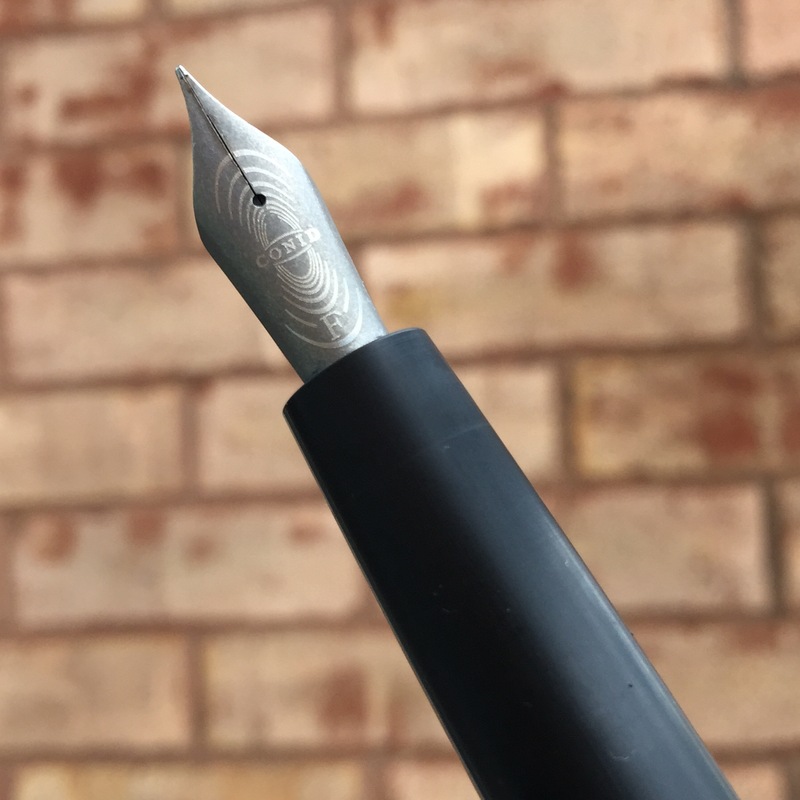 Plus the titanium nib with the ripples looked insanely cool. Still, I hesitated. The models available weren’t conducive to impulse purchase. 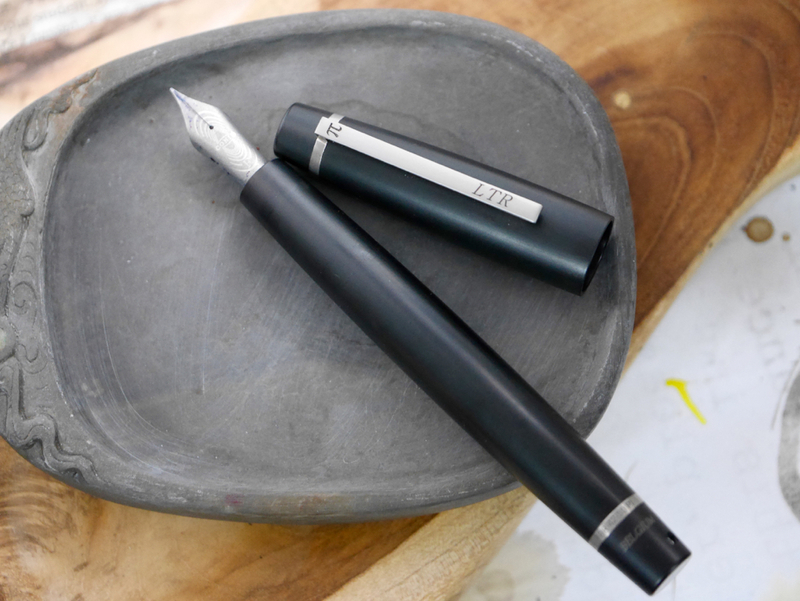 What if I didn’t like the feel, or the way the nib wrote, in spite of all the science that went into the making of the pen? What if the science was strong, but the narrative was weak? Conid removed that barrier for me by introducing the Minimalistica. 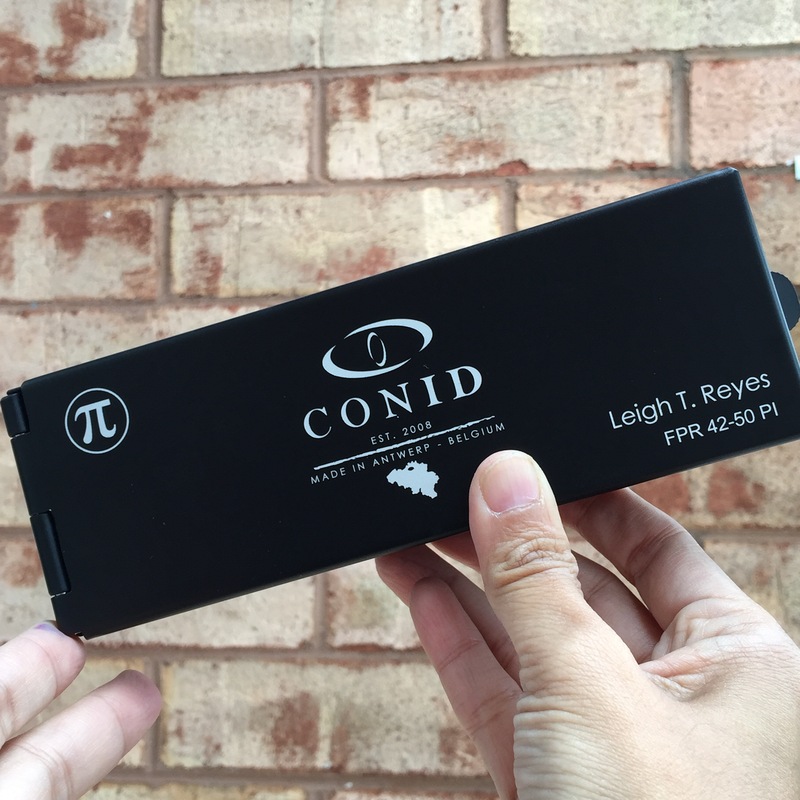 The First Production Run, launched on 3.1415 (hence the Pi appellation, and the acronym FPiR²), was the opportunity to see if the Conid would live up to my electric sheep dreams – at a price, less VAT, that wouldn’t keep me up at night. I chose the Minimalistica+ (with a clip), also known in Conid machine language as M BCB BB FT +. 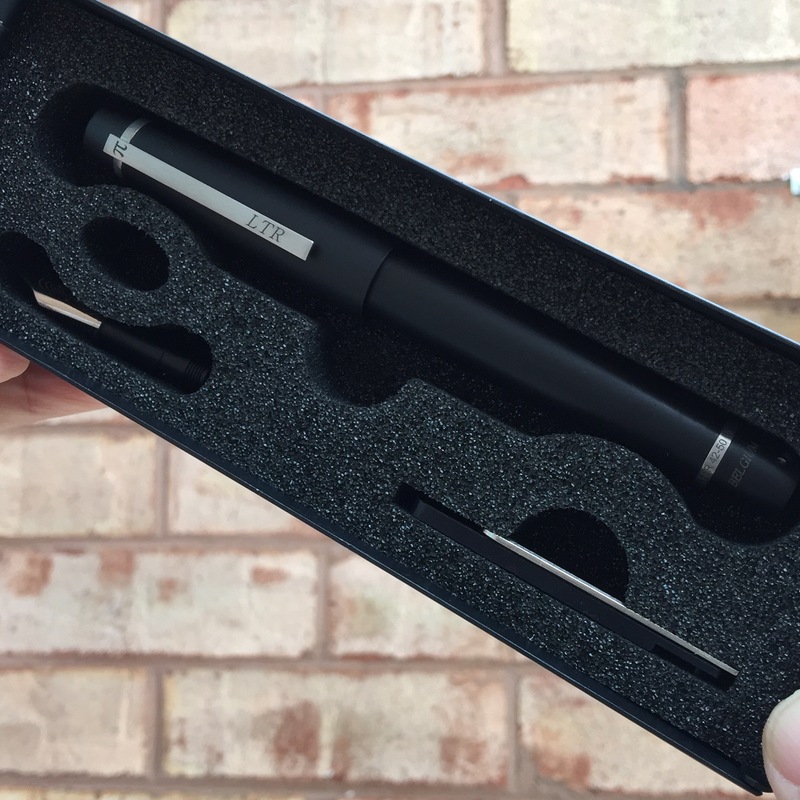 The engraved titanium plate on the box screams “science!” I love this pen already, and I haven’t even seen it yet. The keys are there to help disassemble the pen for cleaning. There’s a spare stainless steel nib. But the Minimalistica+ has its own appeal. Look, Pi. 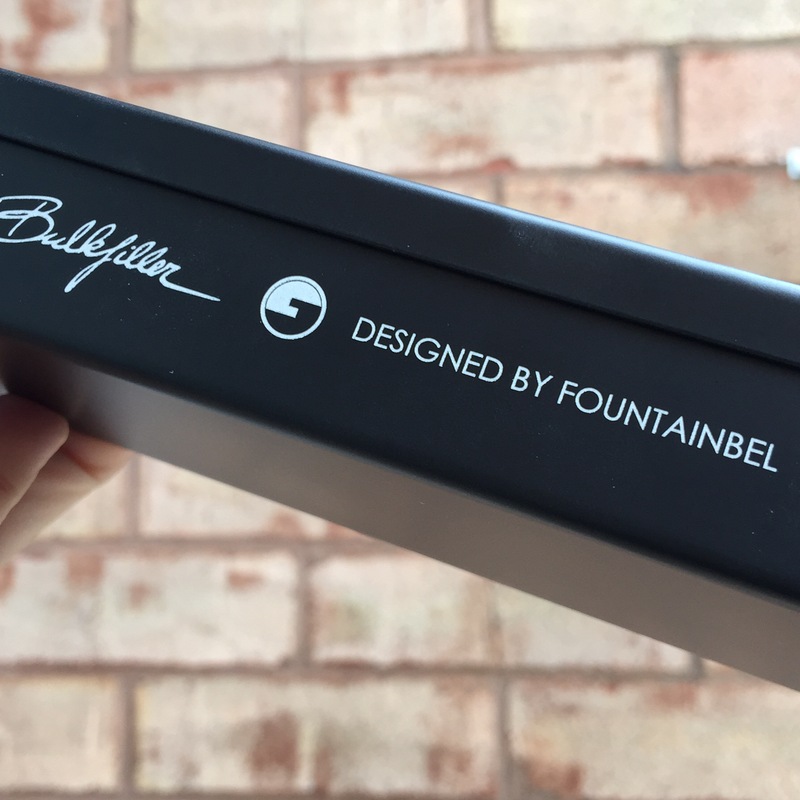 The nib size typeface engraved on the nib is serif, unlike the sans serif of the 2012 Bulkfiller. The ripples are solid and not outlined. 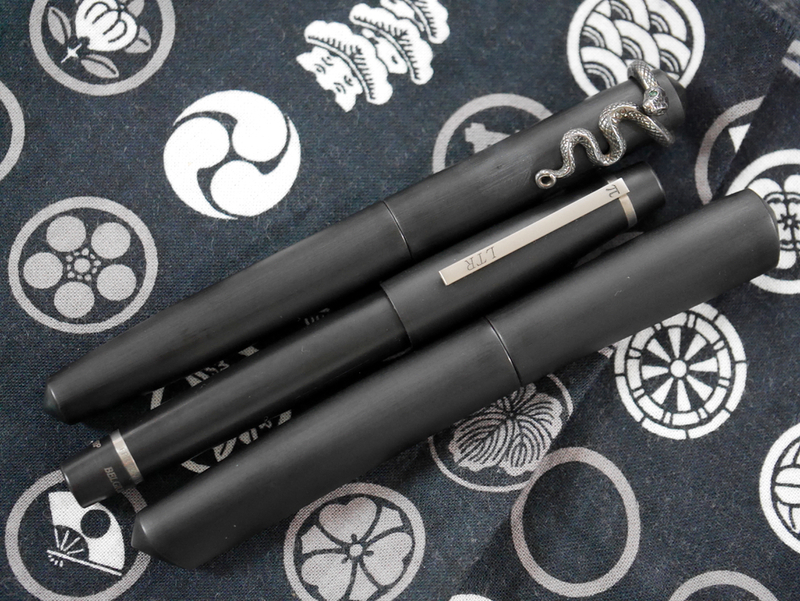 The Minimalistica has less parts, and no threads at all on the body of the pen (where your hand can feel them). 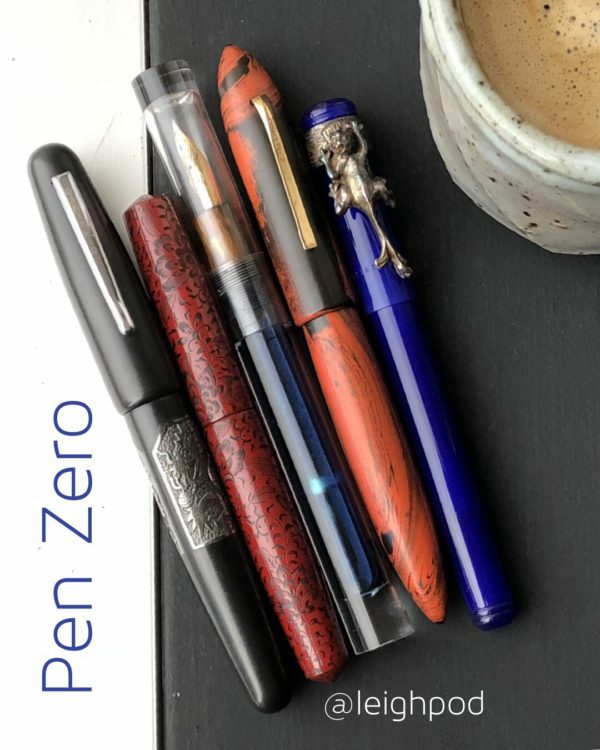 If you find yourself shifting your hold because threads make you uncomfortable after long periods of writing, then this pen could be a good choice. 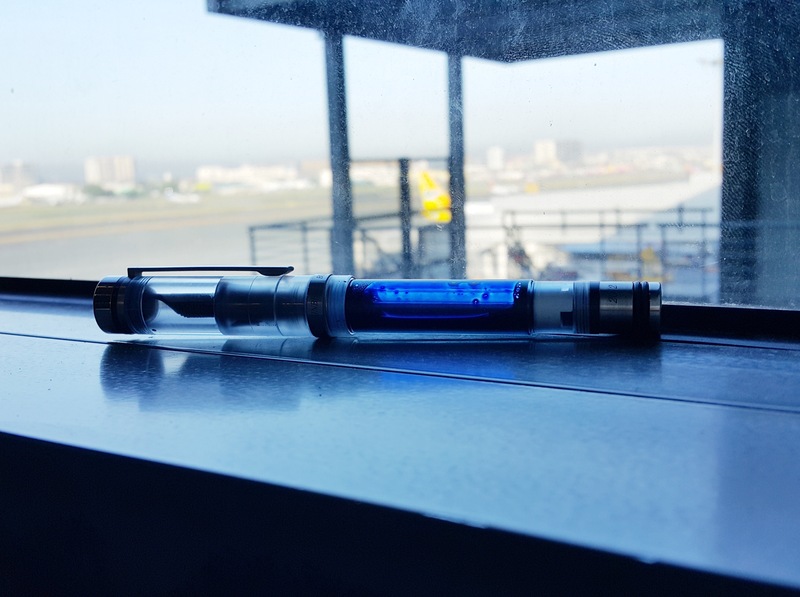 You don’t have to be a fan of science fiction, or engineering, to like a pen with clean lines and a huge ink capacity. 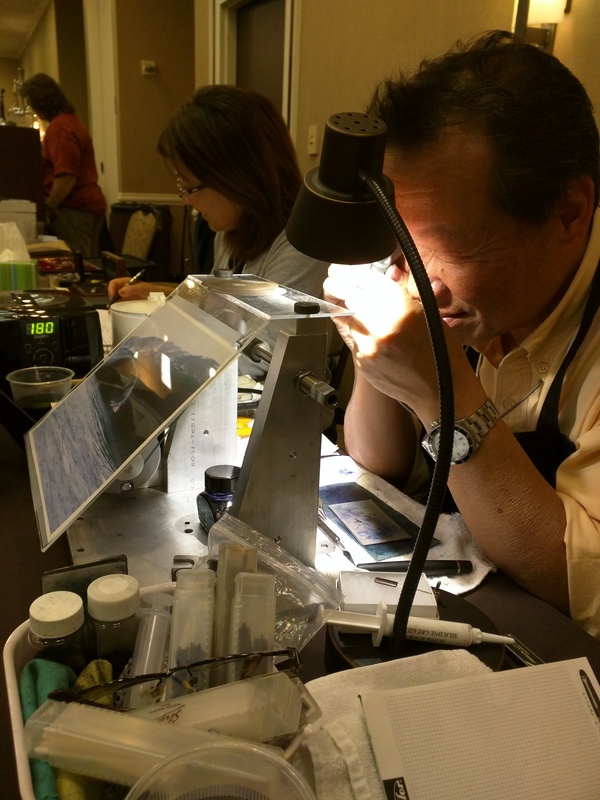 I asked Mike Masuyama to grind the stock fine nib down to a .02mm needlepoint. 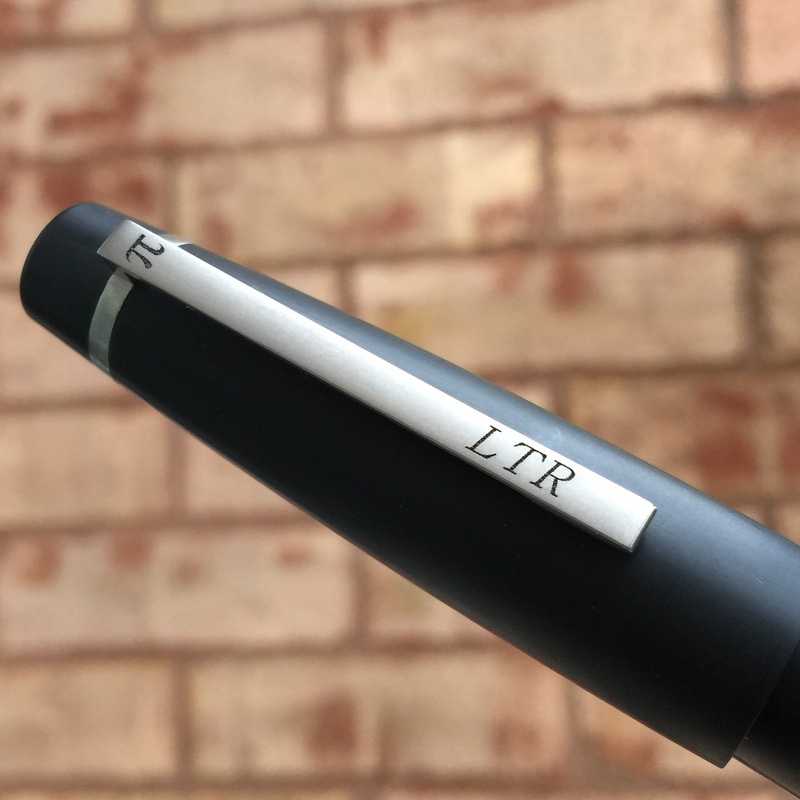 He said that because the nib was titanium, it would “vibrate” more, and so he had to adjust the shape of the tip (here he made a gesture, that to me meant the iridium would be more teardrop-shaped than round). The effect of this would be slightly more “tooth” when writing. That was fine by me. 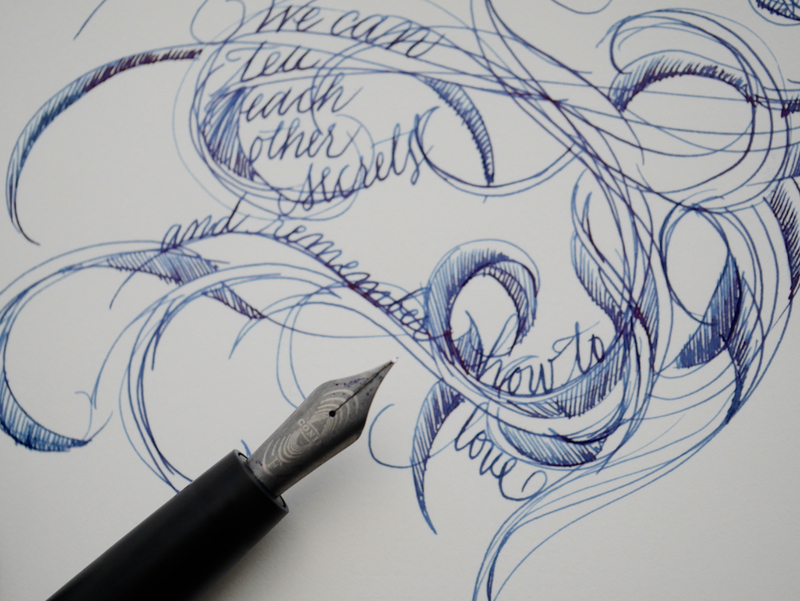 Like any pen person, I have my pen comfort zone: I gravitate towards handmade, warm, every detail a story. This is a different universe altogether – but I’m learning to enjoy it as I explore what it has to offer. 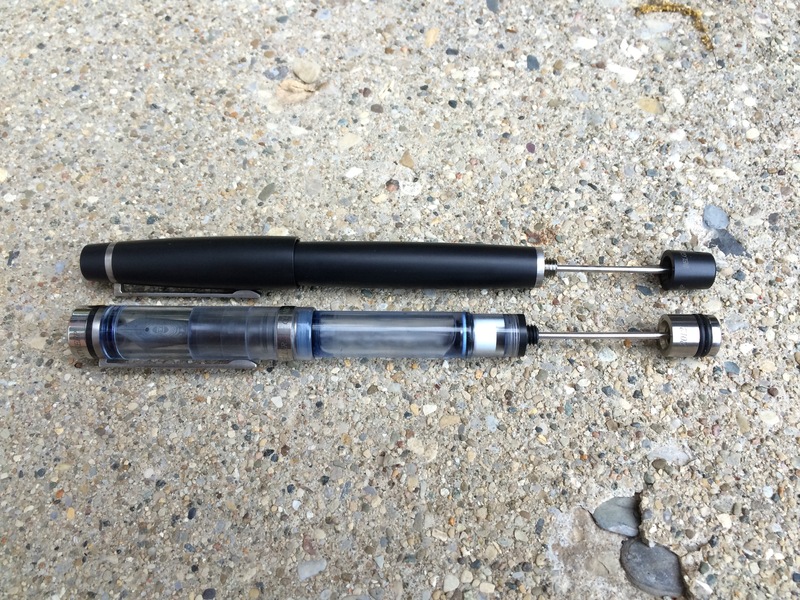 Watch Dan (@thenibsmith) review the Conid Bulkfiller. Check out #conidpen on Instagram. 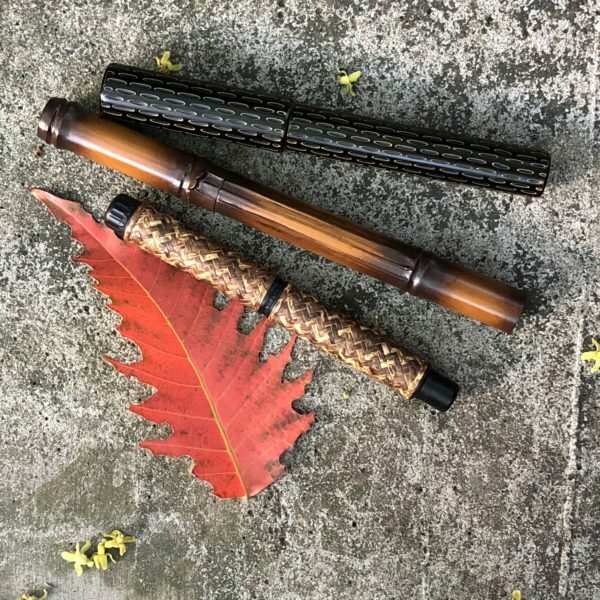 The Conid guys seem to be pretty active on Facebook, so you can go over and give them a follow.